We all know how most children love playing outdoors. And if you have the chance of a great backyard or garden, why not take advantage of that? Today we are going to present you the best outdoor toys for toddlers and where you can buy them. This is a great option for your toddler(s) made by Step2. It offers four sand toys, as well as a shell lid which you can remove to maintain the sand clean and dry whenever they’re not using it. It’s recommended for kids between 18 months and 6 years. It can hold up to 11.34 kg (25 lbs.) of sand, which should be more than enough. Moreover, you will also enjoy the typical “Crabbie” style from Step2. 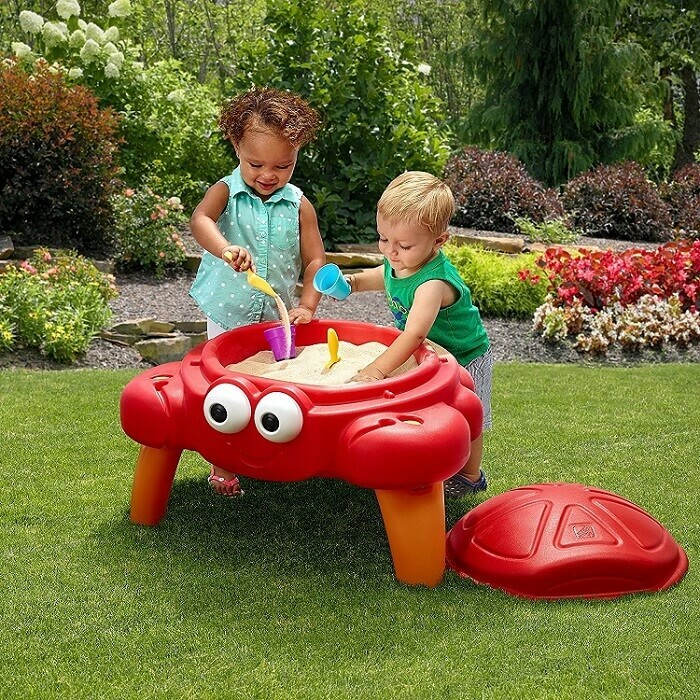 You can find the Crabbie Sand Table available online , with free shipping. If you’re looking for the first pool to buy for your baby, you’ve come to the right place. The Castle Shaded Baby Pool is great for children between 1-3 years old, but it requires permanent parent supervision. It has a built-in sunshade, which is great for sunny days, plus big windows and openings for extra visibility. It comes together with a repair patch and it can hold 18 gallons of water. When it’s raining, an alternative would be to fill it with plastic balls. It is available online. 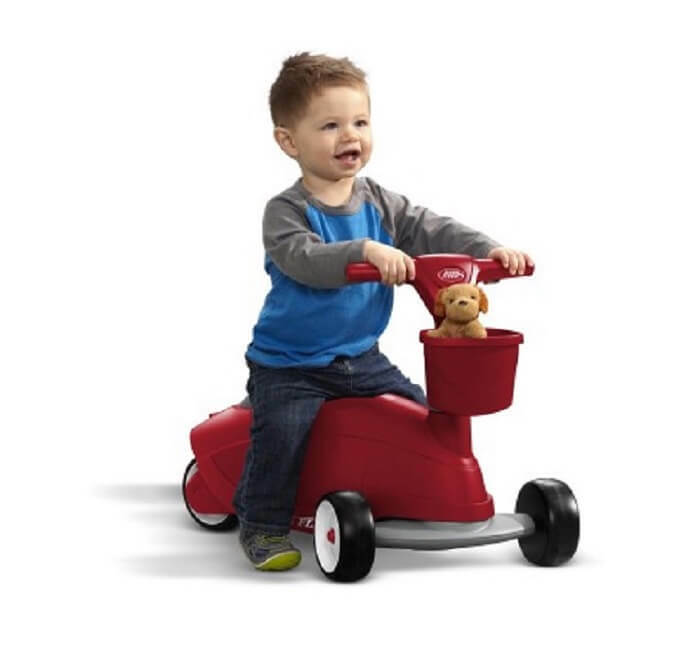 A scooter is one of best outdoor toys for toddlers. Of course, not a full-blown one, but one adequate to their age. The most important thing here is that your toddler can learn how to sit and scoot. Later, you can transform the toy into a three-wheeled one, where the kid can stand and ride. Both versions include a storage basket. It is suitable for children between 1-4 years old. It is available online for purchase. With this sports climber, you can get your toddler familiar with all kinds of sports and other activities. 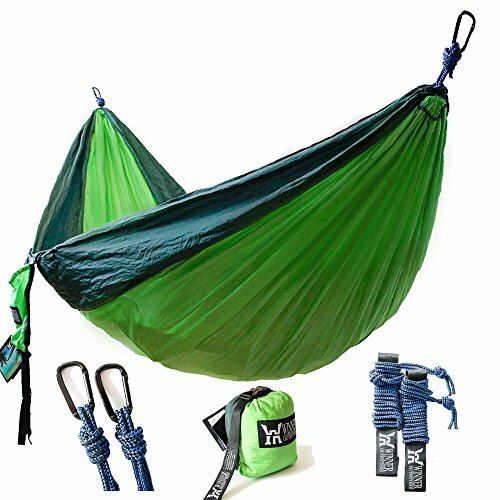 It’s, in fact, a 5-in-1 toy for the outdoors. With it, you can enjoy a rock wall, a slide, a basketball hoop, a soccer goal, a football toss, as well as a basketball, football and soccer ball. The sports climber is suitable for children between 1-3 years old. It’s made by Step2 and you can find it online . 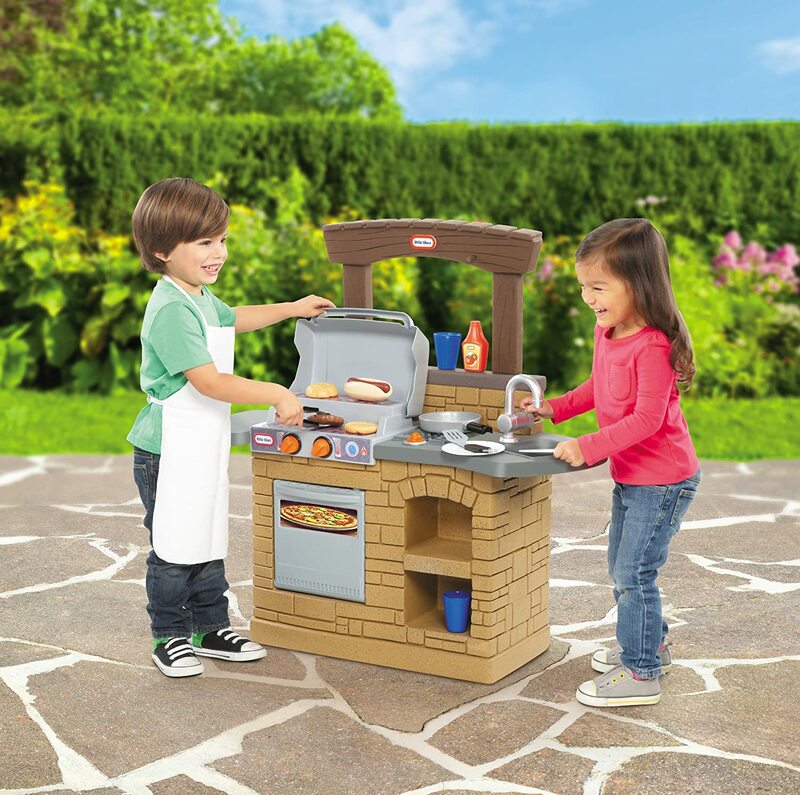 A grill is one of the best outdoor toys or toddlers if they love to eat. This one, in particular, is made by Little Tikes and it has lots of features. Your kid can play with a fridge, sink, a pizza oven, as well as play food or grill toys. It’s recommended for children between 1 and 4 years old. You can find it online. Kids will absolutely love one of these best outdoor toys for toddlers. Whether they love playing on dry land. It’s simple to use it and the 2 foam balls float in the water. It’s good if you want to develop the hand-eye-coordination, as well as the social skills. You can buy it for your kid if he’s at least 4 years old. It’s available online. This is a big kid scooter. It’s a fun ride that also comes with a couple of safety features: anti-roll-back protection. Moreover, it’s foldable, so you can store and transport it with ease. It’s a good choice if your kid is at least 4 years old. You can buy it online on Amazon. This is another one of the best outdoor toys for toddlers. 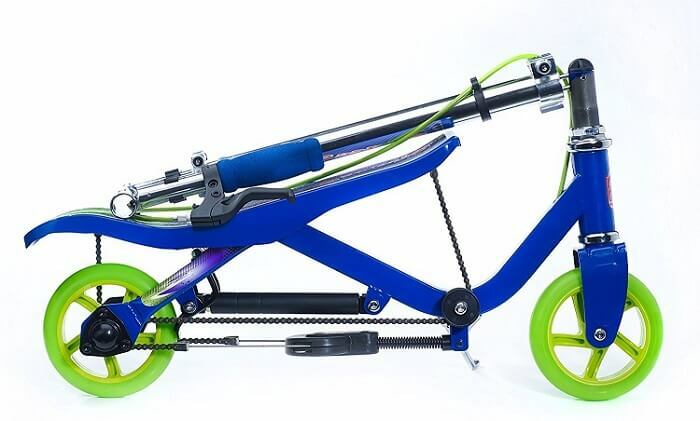 If you have several children, this is a great option since it can hold several riders. It holds up to 250 pounds. You can hang it from a tree or combine it with one of the best backyard playground sets. The recommended age is 4 and up. It’s available online. This set is made by Toysmith and it targets toddlers’ small hands. It helps the kid love gardening, as well as familiarizing them with outdoor chores. It’s suitable starting from 5 years old. 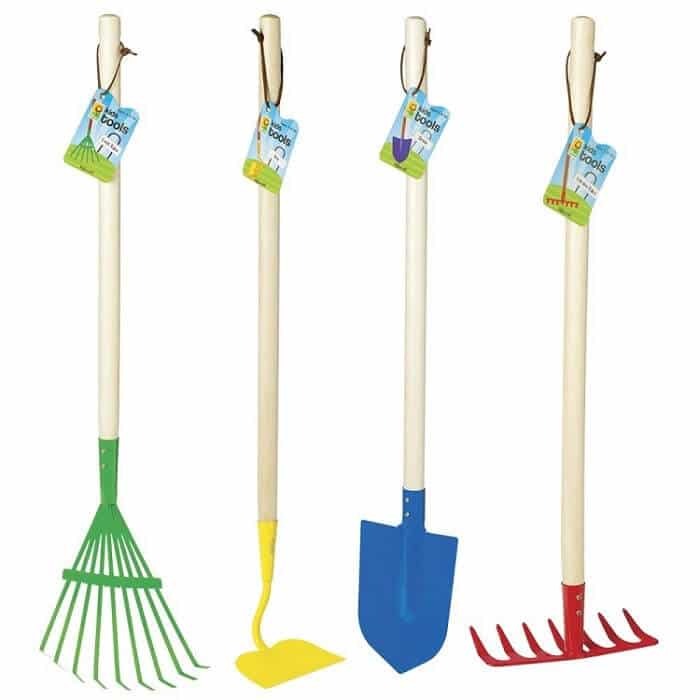 The set comes complete with a spade, hoe, leaf rake and a garden rake. The tools are made of metal, combined with a resistant hardwood handle. It’s one of the best outdoor toys for toddlers because it challenges their creativity and keeps them busy. It is online. What makes this option one of the best outdoor toys for toddlers is the fact that you can also use it at the beach. It offers three options: volleyball, badminton, and tennis. The tennis rackets are adapted for children, being oversized. The set is recommended for children aged 6 or older. It’s also a great idea because it encourages children to get moving and be more physically active in a fun way. It is available online, but currently, it’s not in stock on Amazon, but you can check it out again in a while. A great idea if you want your kids to play in the backyard is to get them a hopper ball. It’s great for children between 3 and 6 years old and you can inflate it easily in less than 5 minutes. The best thing about it is the fact that you can choose between tens of colors and patterns. For this reason, it would be a great idea to choose it together with your kid(s). Moreover, you can get an adult version for yourself so that you can play together. The Waliki Hopper Ball is available online with free shipping. This arcade basketball game is a perfect fit for the entire family, not just your toddler. It’s easy to assemble and you receive a step-by-step guide. You can store it in small spaces. 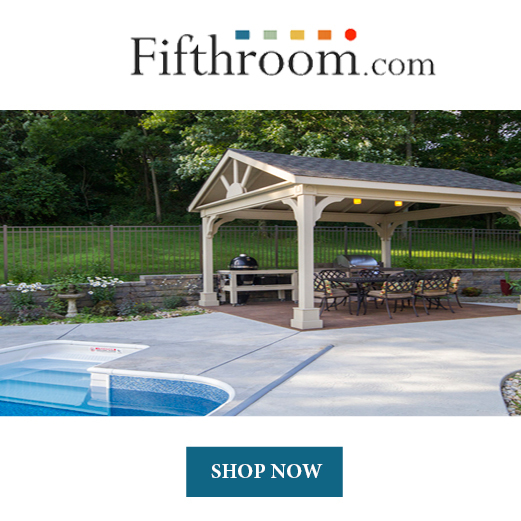 It has a heavy-duty frame made of quality materials, so it’s a strong and sturdy option. You will receive a netting barrier net, a backboard, a hoop, a small air pump and a basketball. It’s available online and it has free shipping. This is a fun option for any kid, but also adults. It comes with six oversized bowling pins, as well as a giant ball, all inflatable. The colors are the classic ones, red, white and black. You don’t have to use them only for your backyard. 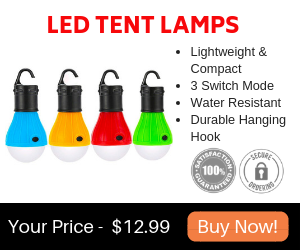 Since they can be easily deflated, you can take them anywhere, to birthday parties, parks, beach etc. The pins are around 29 inches tall and the entire set is waterproof. It’s available online with free shipping. 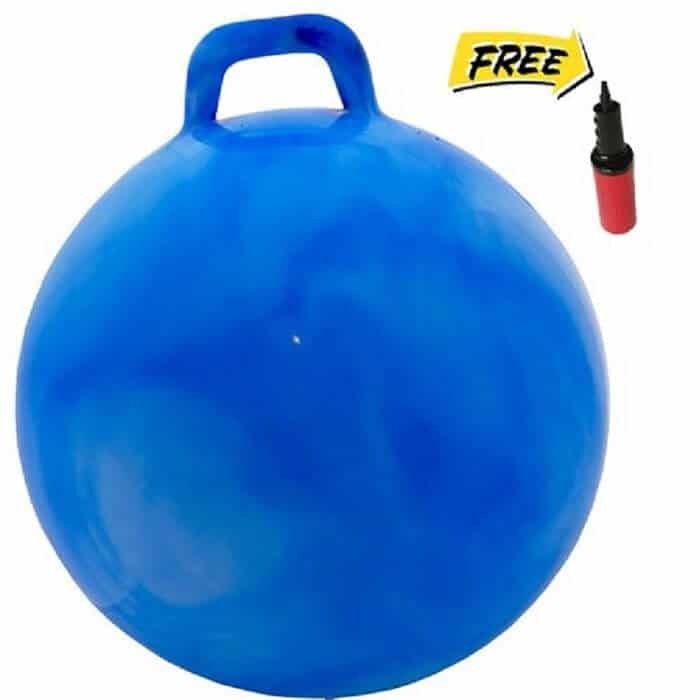 This set of 2 bumper buddy balls comes in human size. They are one of the best outdoor toys for toddlers since you can take them anywhere: to the beach, barbecues, parks, family gatherings etc. Moreover, it will help your children become more physically active while also having fun. The balls are easily inflatable, plus durable and safe. However, remember that you need to supervise the children permanently. You can find it online. Our last entry on the top with the best outdoor toys for toddlers is this mega chess set. It consists of 24 garden checkers pieces with a 4-inch diameter. You will also receive one mat for checkers and 6 plastic rods. They are made of plastic and are waterproof. The set is quite resistant to fading and staining, plus it’s UV protected. 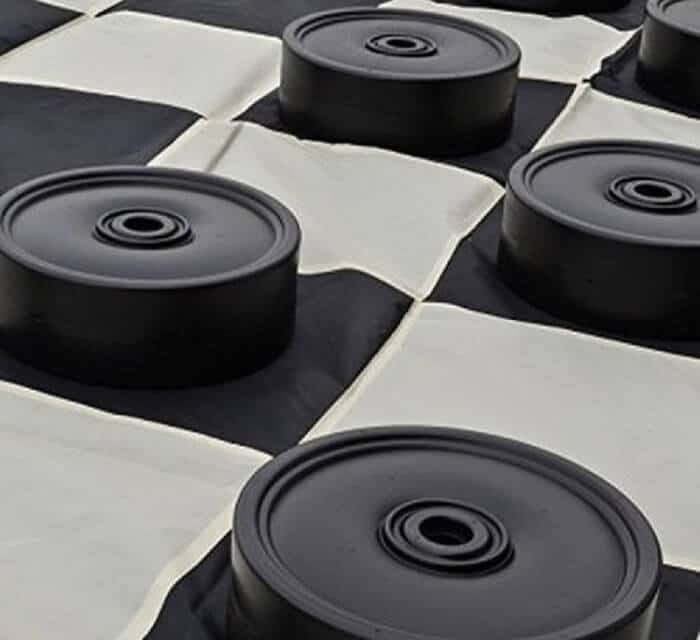 The checkers mat is made of nylon and it measures 5×5 feet when in use. It’s available online and you can also get free shipping. 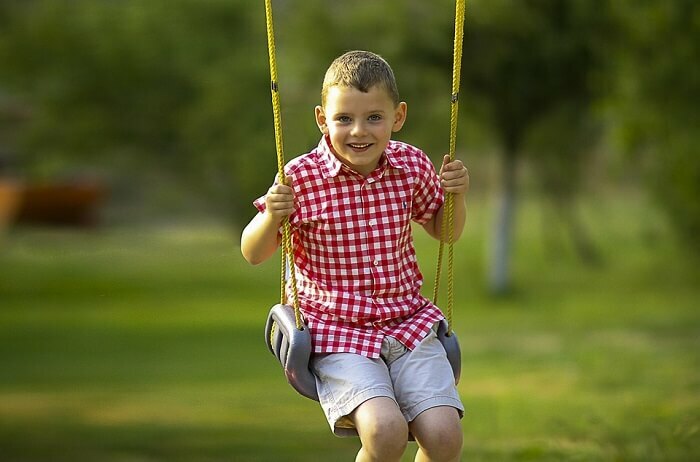 Place it next to a rope playground and you will have a great outdoor space for your children. There are plenty of options you can find today for your toddlers to play outside. 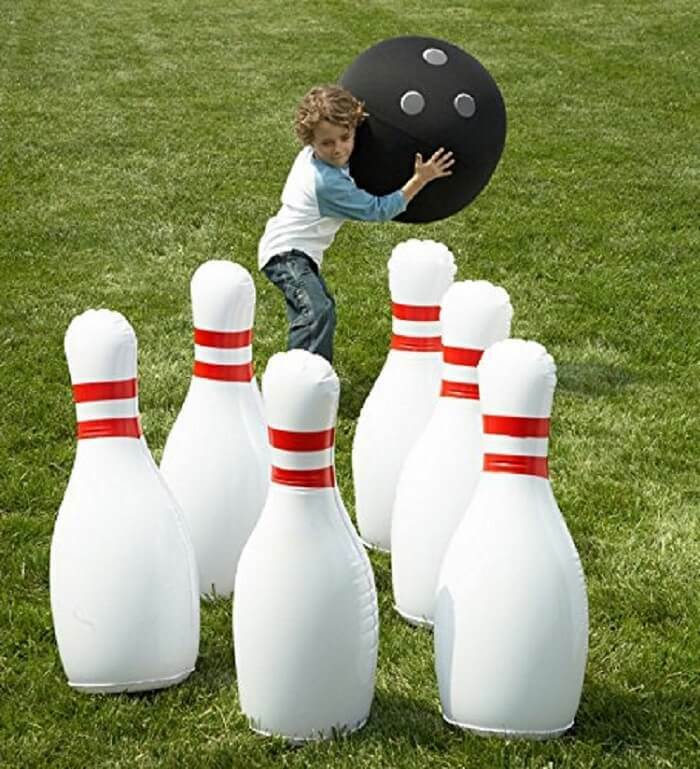 As we have seen, the market offer is quite varied, starting from sand tables, inflatable pools, scooters and ending up with giant games of bowling and checkers or bumper balls. In the end, what’s important is that your kid will love to play with the games and toys. Finally, remember to choose the best materials and to make sure that the safety requirements are met. You can even find something where you can have fun yourself, not just your toddlers.